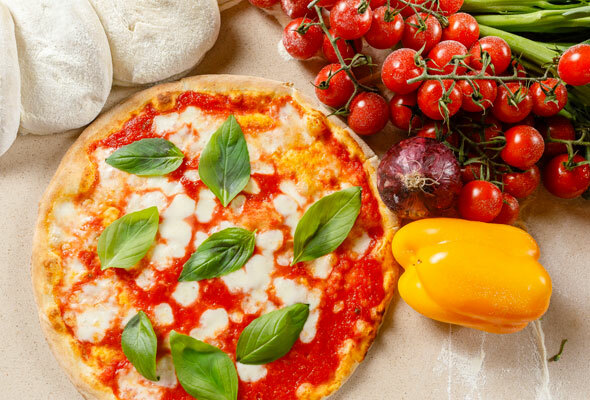 Atlantis The Palm is bringing back Culinary Month next weekend, for a month-long foodie celebration. The five-star resort will run its Culinary Month from Thursday September, 27 until Sunday October, 28 which will feature discounted dinner deals, celebrity chef visits and Four Hands dinner experiences by some leading local chefs. The first week will be dedicated to Atlantis Restaurant Week, with set menus available at Dhs150 or Dhs350 from September 27 to October 6. Lebanese Ayamna, Italian Ronda Locatelli and Gordon Ramsay’s Bread Street Kitchen will all serve up a unique set menu for Dhs150. 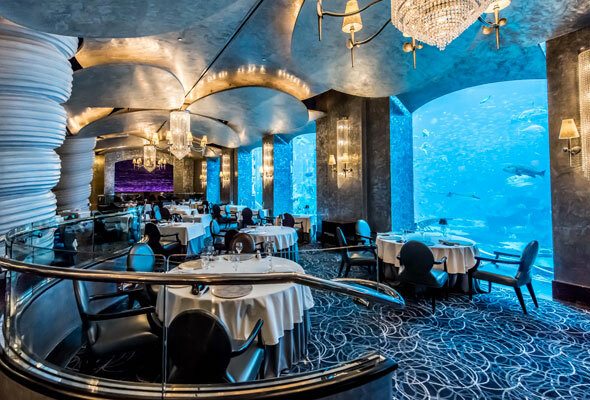 Fine dining restaurants Seafire Steakhouse, Nobu and underwater restaurant Ossiano will offer menus at Dhs350. Further into the month, celebrity chef Reuben Riffel of One&Only Cape Town, South Africa will team up with Raymond Wong, the Chef de Cuisine of Seafire Steakhouse for an interactive six-course, wine-paired meat feast. A second Four Hands dinner will take place on October 19 and 20, when Ossiano Chef de Cuisine Gregoire Berger will team up with Chef Himanshu Saini of Carnival Tresind Dubai. Fusing Western and Indian flavours, the duo will produce an 11-course tasting menu, with prices from Dhs950. And it wouldn’t be Culinary Month without the return of two of Atlantis’ best-loved celebrity chefs. 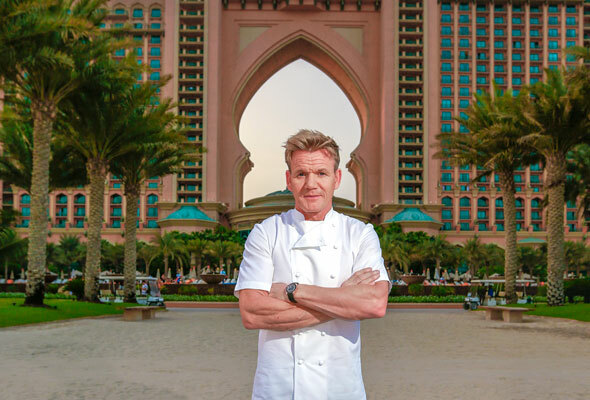 Both Gordon Ramsay and Nobu Matsuhisa will be returning to their Dubai outposts for the occasion. Chef Nobu will be in the kitchen on Thursday 27 and Friday 28 September, serving a limited edition Omakase menu from 8pm to 12am for Dhs595, as well as hosting a special edition of the World of Nobu brunch on Friday afternoon. Packages start from Dhs395. What about Gordon Ramsay? Well due to his busy schedule he’s yet to announce his dates, but we’re advised he’ll definitely be paying his Dubai outpost a visit. Last time around, JLO dined at Nobu while the celebrated chef was in the house, so we can’t wait to see who he cooks for this time.